ExCeL London has strengthened its conference and events team with the appointment of a business development manager. Terry Bower will be responsible for lead generation from the corporate and agency market, incorporating direct clients, venue finders and production companies, with a remit to feed opportunities into the sales team. With a 20-year career in business development, Bower will play a key role in the continued growth of ExCeL’s conference and events team. 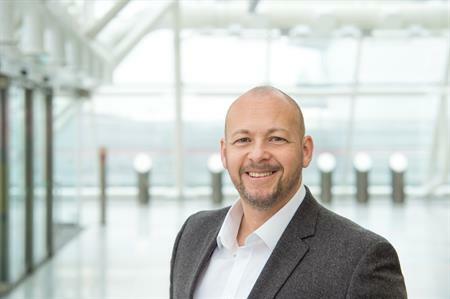 Commenting on Bowers’ appointment, James Rees, executive director, ExCeL London, said: "Since the opening of our International Convention Centre, we’ve seen huge growth in our corporate event business and, in the last 12-months, we have welcomed the likes of Adobe, Ford, Salesforce, Hewlett Packard Enterprise and Microsoft. We are delighted that Terry has joined our team – his skills and experience will be of huge benefit as we embark on what’s set to be our most successful year to date."